NASCAR Today Announced Key Leadership Appointments Across Its Growing International Business Landscape and the NASCAR Camping World Truck Series. Champions to test the skills of some of the best drivers in the world. "Jim brings nearly two decades of racing operations and industry leadership experience. 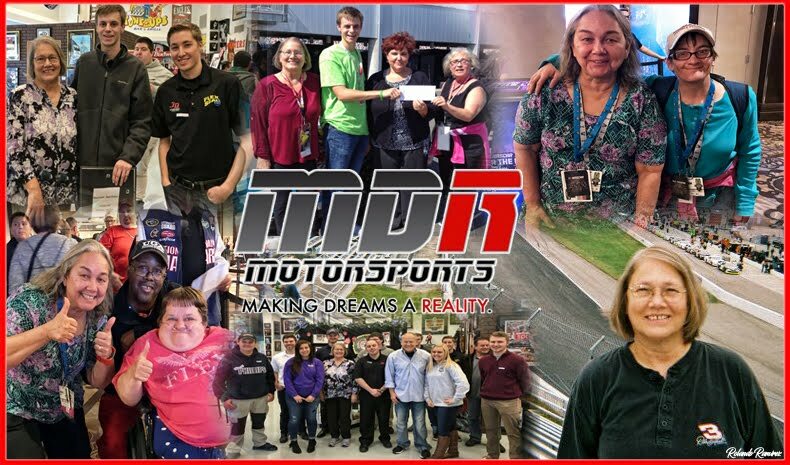 He has worked tirelessly to grow our existing motorsports properties outside of the U.S and will lead our efforts to identify important growth opportunities internationally for our sport and its growing fanbase," said O’Donnell. 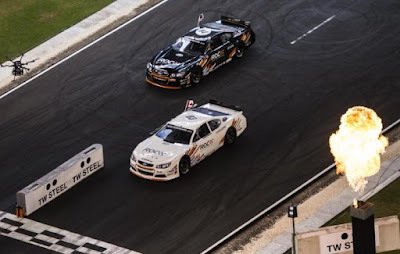 "NASCAR racing is broadcast in over 185 countries and territories, with race fans engaging stock car racing in person at events in Canada, Mexico and across Europe. 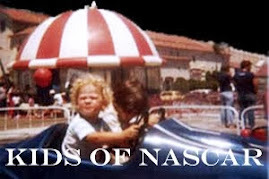 The demand for NASCAR racing internationally has never been stronger and we look forward to bringing our sport closer to race fans everywhere," said Cassidy. 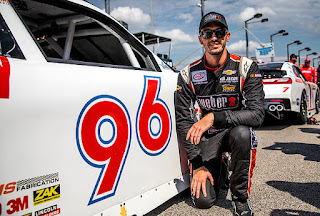 "Ben will draw upon his years of experience across NASCAR’s grassroots and national series to bring valuable commercial and competition insights to our NASCAR Camping World Truck Series. With promising young drivers and experienced veterans battling it out in close, side-by-side racing, Ben truly understands from experience that every lap matters and we are excited about his future leadership in this important national series," said Brent Dewar, President, NASCAR.